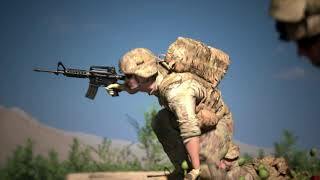 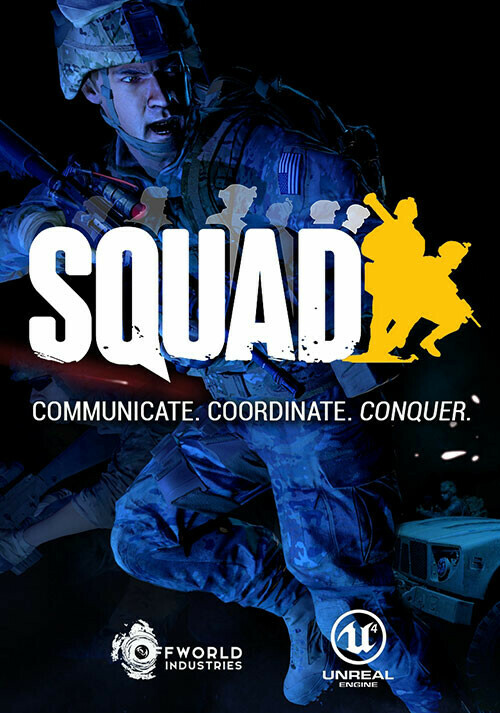 Buy Squad as a Steam Key. 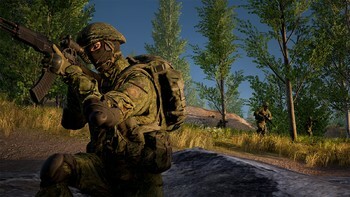 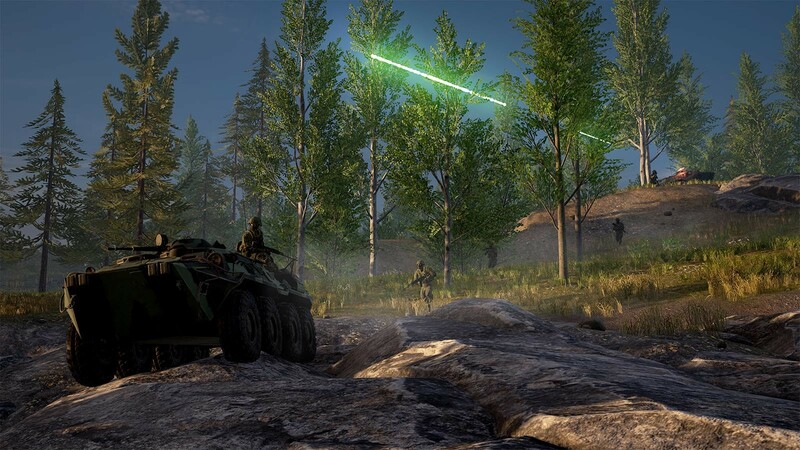 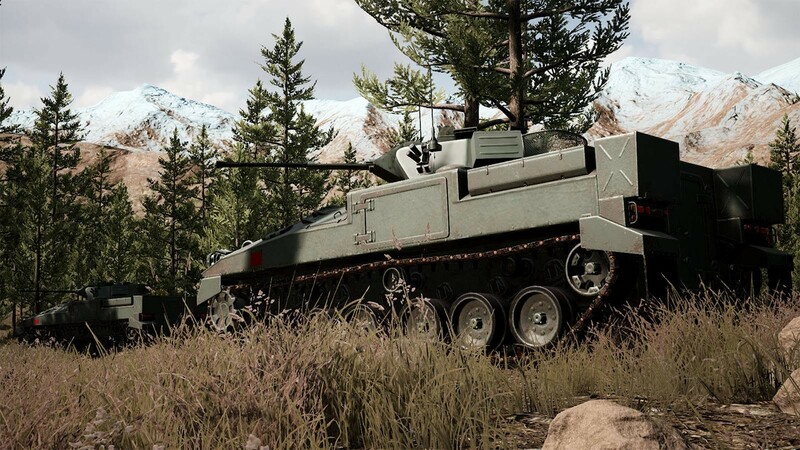 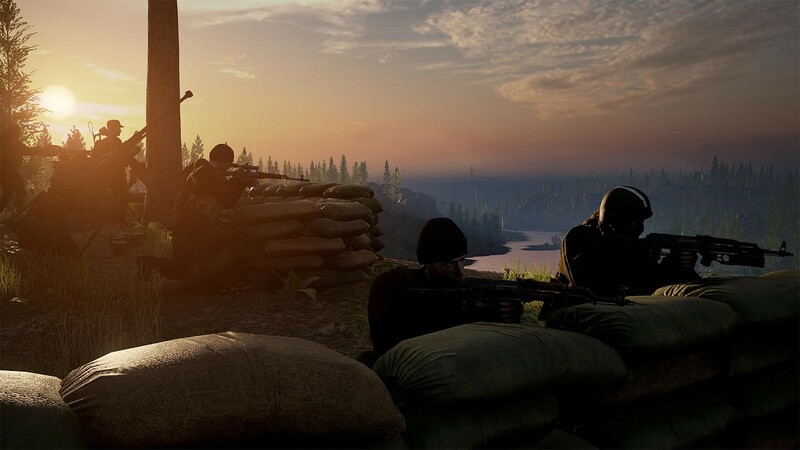 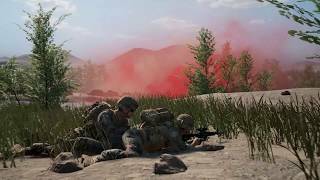 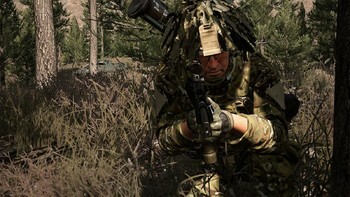 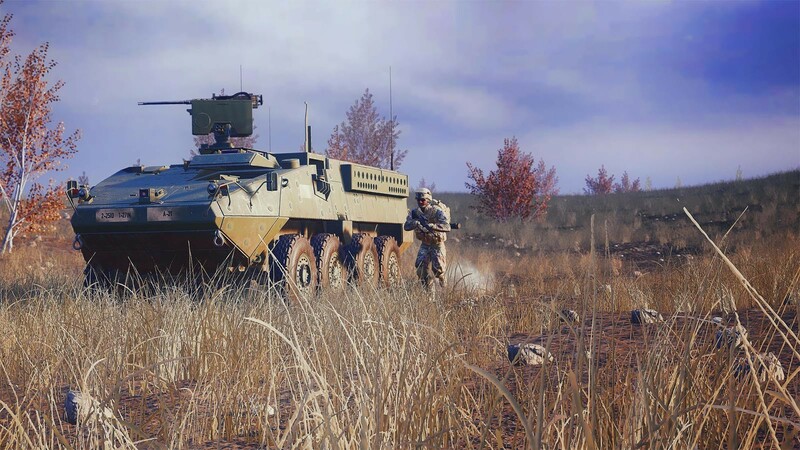 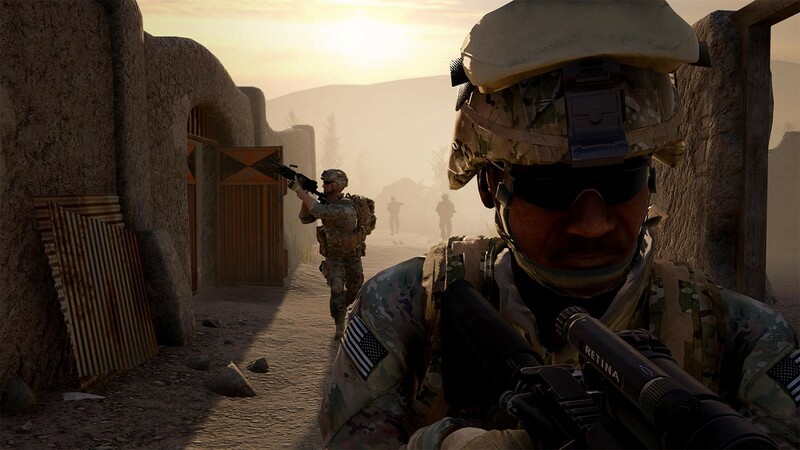 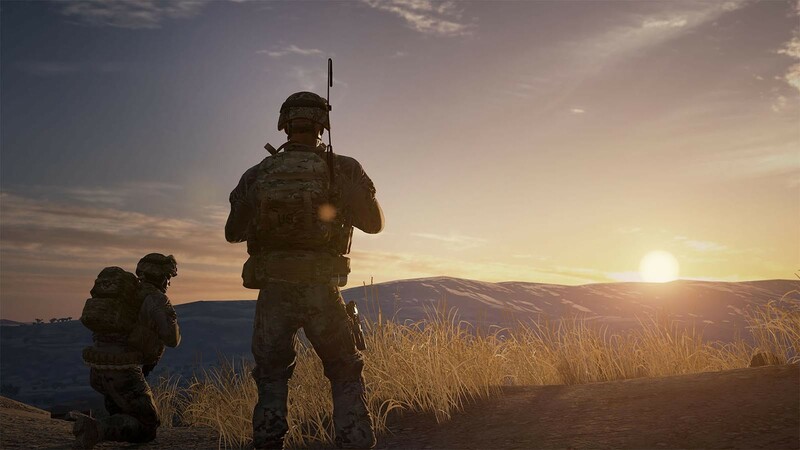 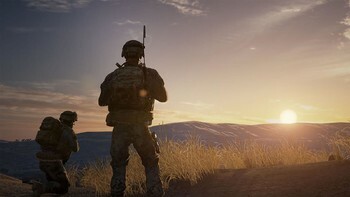 Squad is a large scale combined arms multiplayer first-person shooter emphasizing combat realism through communication, team play, emphasizing strong squad cohesion mechanics as well as larger-scale coordination, tactics, and planning. 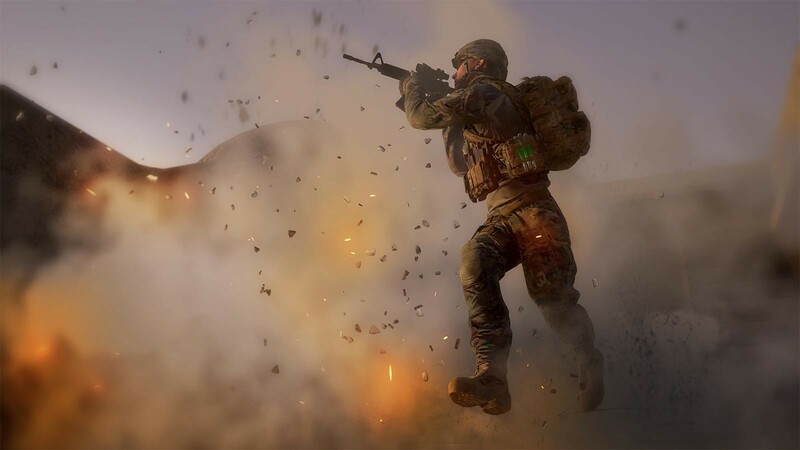 It features large open maps, vehicle-based combined arms gameplay, and player-constructed bases to create a heart-thumping, visceral gaming experience with split-second decision-making in real-world scale firefights. 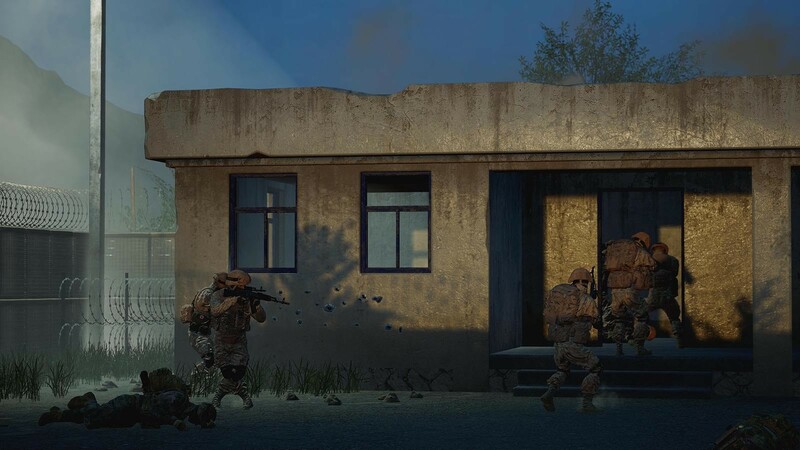 Pitting several conventional and unconventional factions against each other, Squad aims to create authentic combat experiences utilizing a sense of being a part of something greater than yourself. 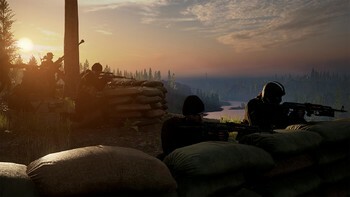 Pick a side and become a member of a nine-man squad with your team to face off against 40 other players in intense, large combat environments.